We’re on the Adobe Help Forums every day and regularly see users posting queries like “Can’t install Photoshop from the Creative Cloud” or “CC 2019 won’t download,” or “my product updates aren’t working”… It could be for the free trials or for the full paid versions. 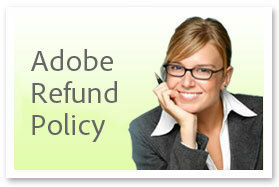 Often the issue is related to one or the other download managers (DLM) that Adobe uses to deliver its software install­ers. 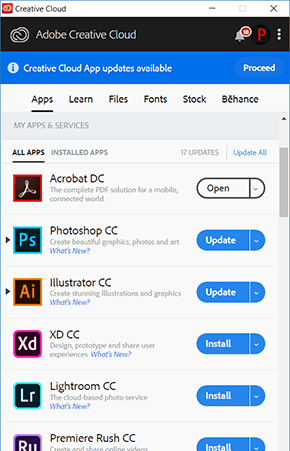 Over the years and for various tools, they have used the Akamai Down­load Manager, the Adobe Down­load Assistant (ADA), the Adobe Applica­tion Manager (AAM), and now the Creative Cloud’s CC Desktop App. 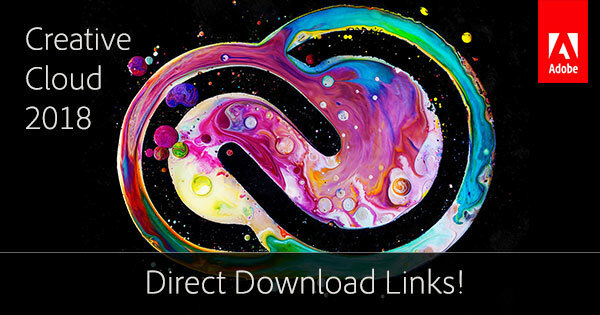 Adobe employs these helper utilities because their downloads are usually large – multiple gigabytes – and download managers can help correct for unreliable Internet connections, and resume a download after it has been paused or unexpectedly broken. 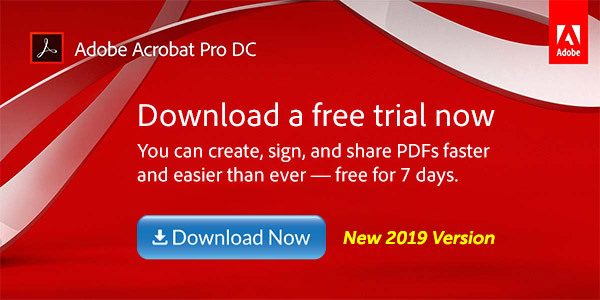 Adobe Acrobat DC 2019 is now shipping! If you hadn’t heard by now, “DC” stands for Document Cloud, which is Adobe’s set of integrated online services to help customers better manage critical documents. At the heart of Document Cloud is Acrobat DC – the industry standard for creating, sharing and editing PDFs – which was completely rearchitected for the initial DC 2015 milestone release several years ago. For more information, see: What Is the Document Cloud? 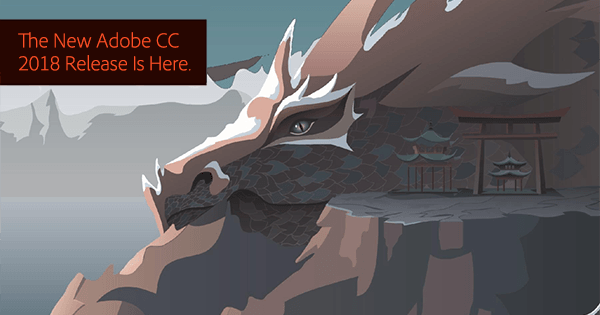 The new version 2019 of Adobe’s “Elements” line is out – and since Elements now takes on the upcoming year of its release instead of a version number, this edition would be the equivalent of version 17 in the previous numbering system. 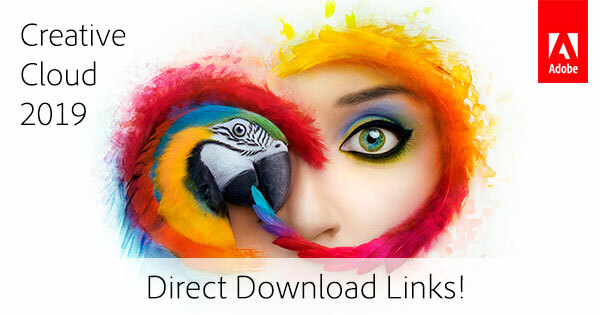 And continuing our tradition of publishing the direct download links for major Adobe products such as Creative Cloud, Lightroom 6/CC, and Acrobat DC, below you’ll find the direct links from Adobe’s servers for the free trials and full offline installers for the new releases of Photoshop Elements 2019 and Premiere Elements 2019, for both Windows and macOS. 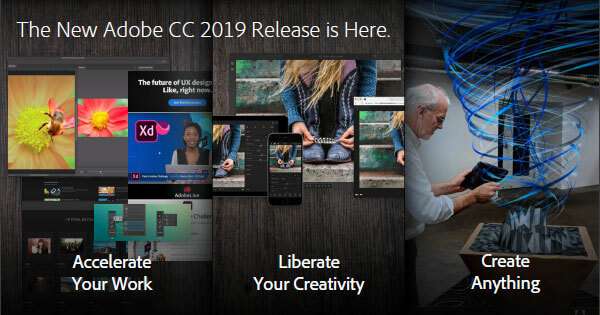 Adobe recently announced the latest version of its industry-leading eLearning authoring tool, Captivate 2019 (aka Captivate 11). This powerful eLearning offering continues to redefine design workflows to empower instructional designers, corporate trainers & educators who want to create exceptional digital learning experiences that meet learners at their point of need. 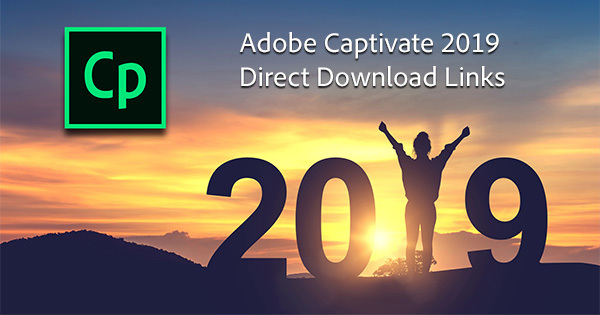 The 2019 release of Adobe Captivate allows you to conquer new learning landscapes with a smart authoring tool that lets you create all kinds of fully-responsive eLearning content. Adobe Acrobat DC 2018 is now shipping! If you hadn’t already known, “DC” stands for Document Cloud, which is Adobe’s set of integrated online services to help people and businesses better manage critical documents. At the heart of Document Cloud is Acrobat DC – the industry standard for creating, sharing and editing PDFs – which was completely redesigned for the initial DC 2015 milestone release three years ago. For more information, see: What Is the Document Cloud?